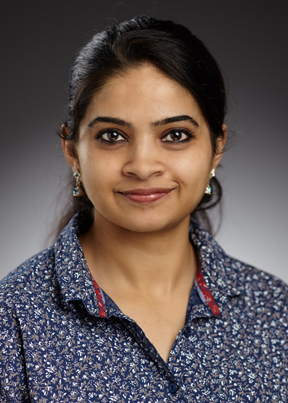 My research focuses on understanding the signaling mechanisms regulated by cytokines secreted both by tumor cells and tumor microenvironment (TME) during the progression and invasion of breast and ovarian cancer cells. The primary focus of my research is to elucidate the role of IL-6 and IL-8 family of cytokines and the underlying mechanisms that regulate metastasis, peritoneal seeding, chemoresistance and thereby recurrence of ovarian cancer. My research work can potentially impact a significant unmet need for targeted personalized treatment that can curb invasion, drug resistance and ovarian cancer relapse.